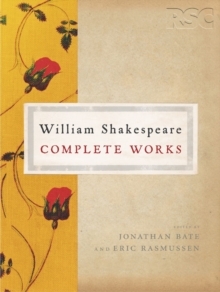 From the Royal Shakespeare Company - a modern, definitive edition of Shakespeare's controversial comedy of the war between the sexes. 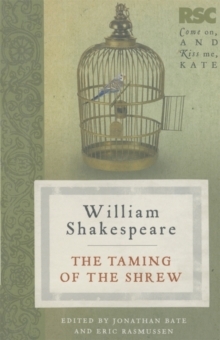 With an expert introduction by Sir Jonathan Bate, this unique edition presents a historical overview of The Taming of the Shrew in performance, takes a detailed look at specific productions, and recommends film versions. 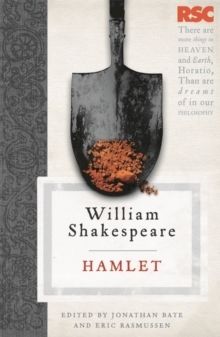 Included in this edition are interviews with two leading directors and an actress - Gregory Doran, Phyllida Lloyd and Michelle Gomez - providing an illuminating insight into the extraordinary variety of interpretations that are possible. 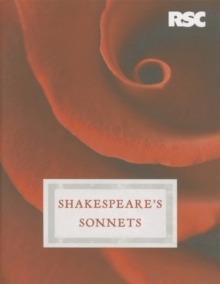 Pages: 200 pages, 200 p.